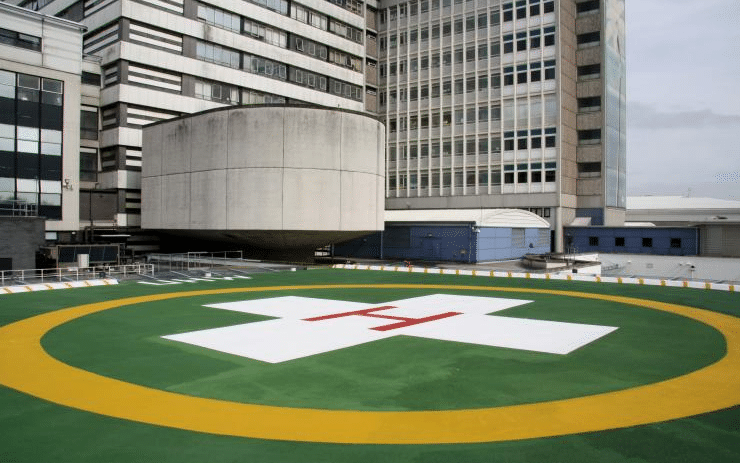 While the concrete and H that marks a helipad may not be a common sight, they can be found in a variety of locations. 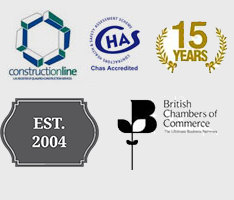 The following are some of the places they are used. Larger medical facilities may have air ambulances as a quick way of transporting seriously ill and injured patients. The ambulances are usually helicopters and a helipad is needed to accommodate them. Some larger skyscrapers and office towers may have a helipad installed. This allows executives to use air taxi services. A helicopter is a common way of transporting people from ship to shore. This means larger ships and oil rigs may have a helideck installed. Police typically have helicopters available these days and may have a helipad on their department building. These may have helipads to allow helicopters to access fuel, maintenance crews, and other service facilities. This entry was posted in Helipads and tagged helipad, helipads, surface, surfacing, when are helipads used. Bookmark the permalink.